"Safety does not merely happen. It is the reward of good management, good housekeeping and good procedures." We will strive to create a working environment where accidents will not occur and in which employees, customers, contractors and the public will not be exposed to health hazards. Our employees and ship contractors will be trained in workplace health and safety, and encouraged to adopt a healthy lifestyle. All products will be evaluated to ensure that, despite inherent hazards, they can be stored, handled, transported, and safely used. We will protect the environment by seeking to minimize the impact of our activities. We will strive for progressive improvement in the environmental performance of our ships by reducing emissions, wastes, and the use of energy, applying the best available pollution control techniques that are commercially viable. We will communicate openly with those who live or work with us onboard or ashore to ensure their understanding of our operations and our understanding of their concerns. We will also seek to participate with all relevant bodies in resolving H.S.&E. issues associated with our operations. 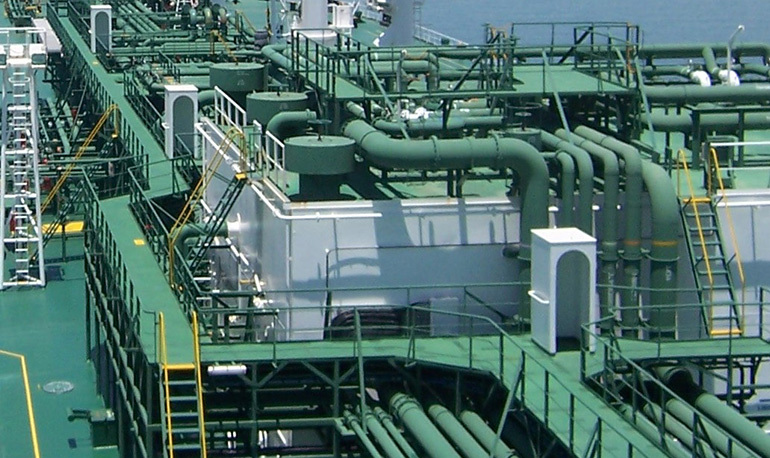 In addition, Dorian LPG will comply will all relevant Statutory Regulations and strive to comply with and better Industry Recommended Standards where they apply to its marine operations. The Company will endeavor to maintain high standards of security for all staff on Company ships and in shore establishments. We trust that all of you will join us in a personal commitment to loss prevention as a way of life. AMVER is a computer-based voluntary global ship reporting system used worldwide for the assistance of persons who are in distress at sea. Dorian LPG vessels have been awarded for their voluntary enrollment and participation in this program to assst wherever required and we are proud to fly the pennant of the Amver. 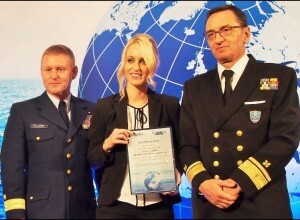 Additionally, among hundreds of vessels being awarded with the participation award, four Companies were awarded with the special awards for saving lives at sea. Dorian LPG’s COMET was one of the four to receive these awards. 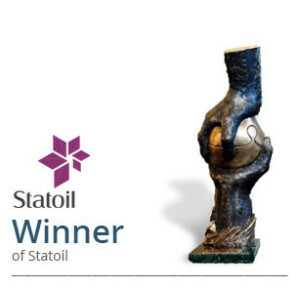 Awarded by Statoil to Dorian(Hellas) S.A among all Time Charter operators(all vessel classes) in recognition of outstanding service and performance and unwavering commitment to Health, Safety and Environment.